Twenty minutes of searching on Amazon Prime led me to a film that looked enormously promising. A great premise (I have a soft spot for action-packed revenge movies), an impressive cast (I counted at least seven actors who had starred in TV and films I’ve enjoyed), and a trailer that pulled me quickly to the “play” button. But after 30 minutes I fell asleep. Not because of exhaustion, but boredom. The script was disjointed, cinematography amateurish, and acting … well, let’s just say that my 11-year-old daughter preparing for her role as the “Bird Lady” in Mary Poppins could have given the actors some constructive pointers. If you have ever experienced a movie with promise that just failed to deliver, there is a lesson in there for your business. You see, like great movies, building an Oscar-worthy business requires pulling together numerous ingredients. Add too much of one ingredient or not enough of another and the entire effect is ruined. To see what I mean, consider what makes a great movie. To win an Oscar, you need all of these to be up to par, they need to work together, and you must do something remarkable in several of them. The movie I watched delivered on the first three but so underperformed on the remaining five that I simply couldn’t bring myself to continue. If any one of them is a zero, the entire movie becomes a zero. Like great films, truly remarkable businesses do all of these well, assemble these elements so they work together, and do something remarkable (using Seth Godin’s definition of “something worthy of remark”) in many of them. Building great businesses is not unlike creating a great film. It requires artistry. Break down companies like Amazon, Alibaba, Haier, and Netflix (all of which I have written about before) and you can see this clearly. The most promising start-ups design their businesses similarly. Consider Stockpile, a business that ostensibly sells securities. It offers gift cards parents buy for children so children can invest in incremental shares of stocks, thereby building their financial literacy. Rather than copy the bland models of other stockbrokers, the company has assembled a piece of artistry that I think sets it dramatically apart. Positioning: Stockpile “sells” financial literacy to children rather than investment returns. Product: It offers gift cards and a beautiful stock-picking website designed for children (for example, instead of depicting Mattel by its corporate logo, it displays the logo of Barbie). Pricing: Instead of charging confusing trading fees, it charges a flat transaction fee. Instead of selling shares that children cannot afford, it sells “fractional shares,” which allowed my son to purchase $15 of Berkshire Hathaway, which today trades for about $250,000 per share. Placement (distribution): It sells gift cards in grocery stores rather than stocks in brokerage offices. Promotion: There are no stockbrokers making cold-calls. Marketing is primarily word-of-mouth; I’ve touted this company all over the country in speeches and to friends who are parents. Processes: The processes work smoothly, even if they are not distinctive. Physical experience: The user interface (website) is bright, dynamic, and attractive to children. People: While I don’t have much insight into their people policies, their team is impressive and their mission (raising financial literacy) inspiring. So, as you build your business, think of yourself as an artist. 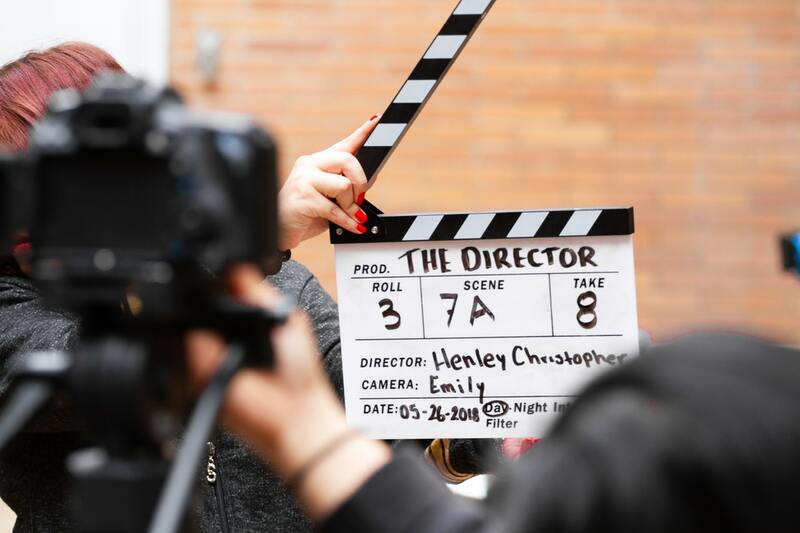 You are a director on a mission to produce an Oscar-worthy creation that, rather than having your customers click then fall asleep, will instead engage them in a story to the end and keep them coming back for more.